At Port Canaveral cruise ships millions of people cruise every single year and to offer all cruisers Orlando limo ride brings the best vehicles (check our fleet) with reliable, dependable, timely and guaranteed service. We are licensed to pick up and drop off at Orlando International Airport, Sanford Airport and Port Canaveral Terminal. 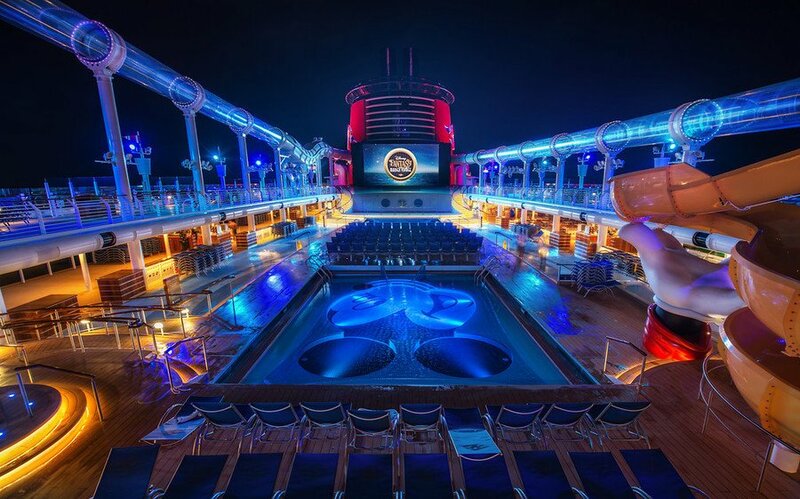 There is no waiting in line with us and you can ensure that you will skip the Port Canaveral shuttle services and ride in our private Port Canaveral transportation. Once you make a reservation with Orlando limo ride our Port Canaveral transportation services ensure that you do not have to worry about the traffic, parking spaces or about reaching on time as our chauffeurs are professional & experienced and well versed with the route to the port. Our chauffeurs are responsible to ensure that you reach your destination on time with comfort, style and worry free. If your flight arrives after 2:00 pm on the day of the cruise, there is no shuttle to Port Canaveral and yet Orlando limo ride’s Port Canaveral transportation vehicles will be available and can drive you in style and on time to your Port Canaveral Cruise terminal, hotel or resort. You can save greatly if you have a party of 5 or more and receive private and direct service every time from Orlando limo ride. You pay one low price with us for Port Canaveral transportation where most cruise ships charge approximately $70.00 one way per person. All cruise lines use 50 passenger buses and you have to wait until they are at full capacity to depart. Orlando limo ride will drive you from Port Canaveral to Orlando International Airport or Sanford Airport in an hour and vice versa. 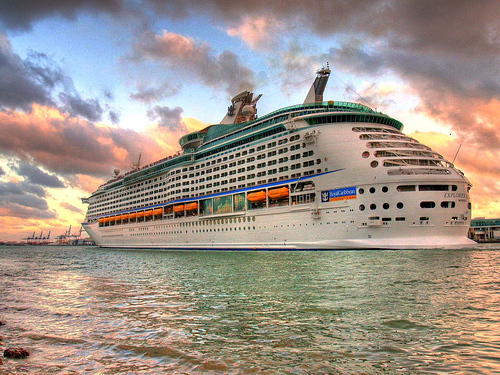 It costs $25.00 per day to park your vehicle at Port Canaveral while you are on the cruise. 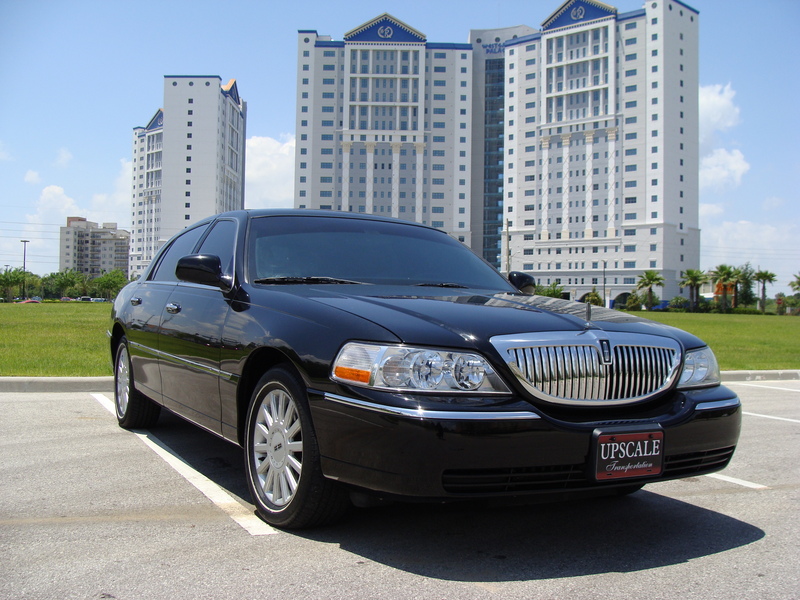 Orlando limo ride will be pick you up at the Orlando International Airport or Sanford Airport with the Meet and Greet service (upon request) or at the lobby of your desired hotel for Port Canaveral transportation. 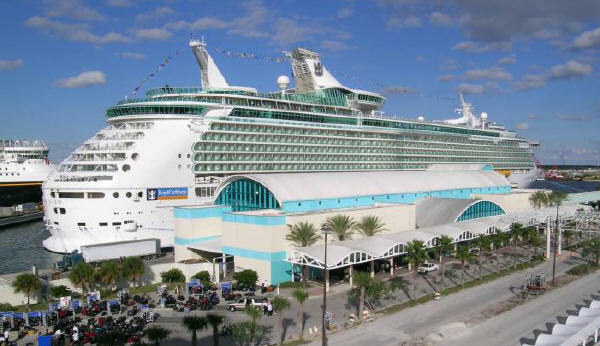 Our first priority for Port Canaveral transportation is SAFTEY. 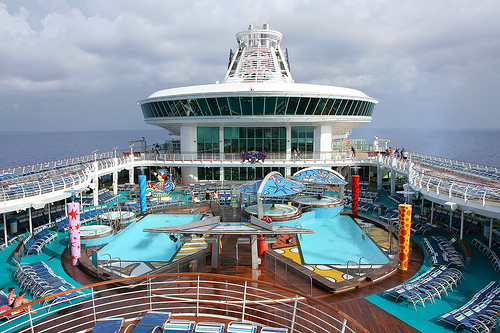 We are fully permitted to pick up and drop off from Port Canaveral. 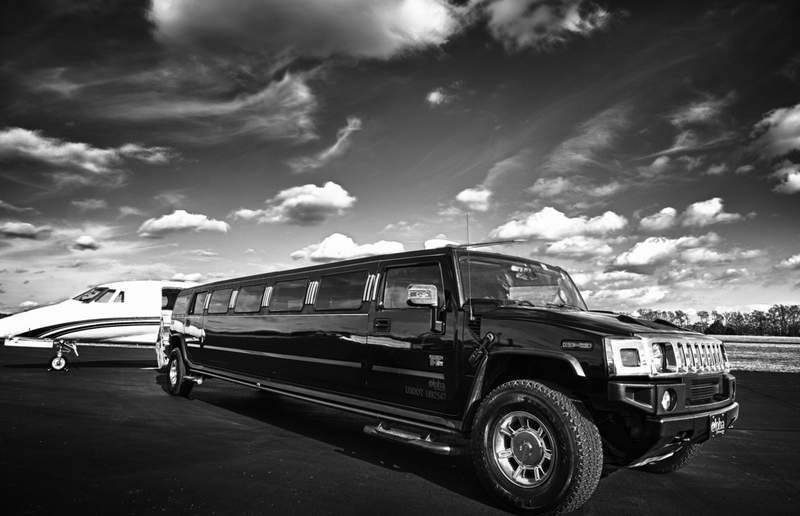 Your safety and comfort are our primary concerns at Orlando limo ride. All of our vehicles take part in a preventive maintenance program and our fleet is fully licensed & insured. We track Flights from Orlando International Airport and Sanford Airport through our live flight information tracker making sure that the chauffeur is at the airport when you arrive for Port Canaveral transportation. 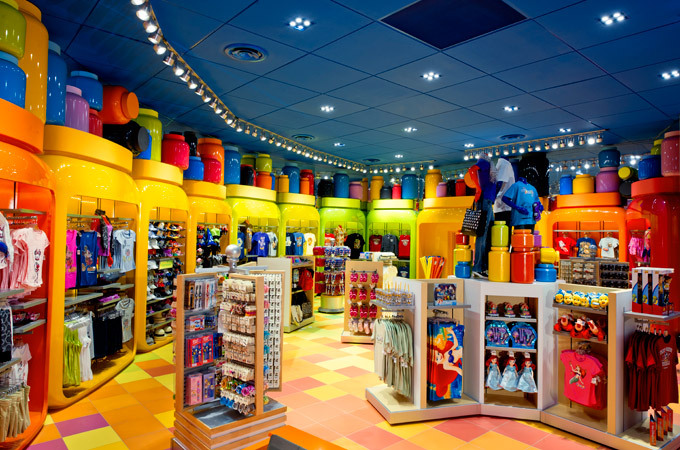 Also on return from Port Canaveral Cruise Terminal we do not charge extra for any wait time as we provide 30 minutes grace period for customers to exit the ship. Orlando limo ride offers complimentary chilled water for all our limousine riders and we have a variety of DVD’s for adults, families and children. Also we have selection of CD’s to enjoy your Port Canaveral transportation. Once you make reservation with Orlando limo ride for Port Canaveral transportation you have secured the areas best transportation services. 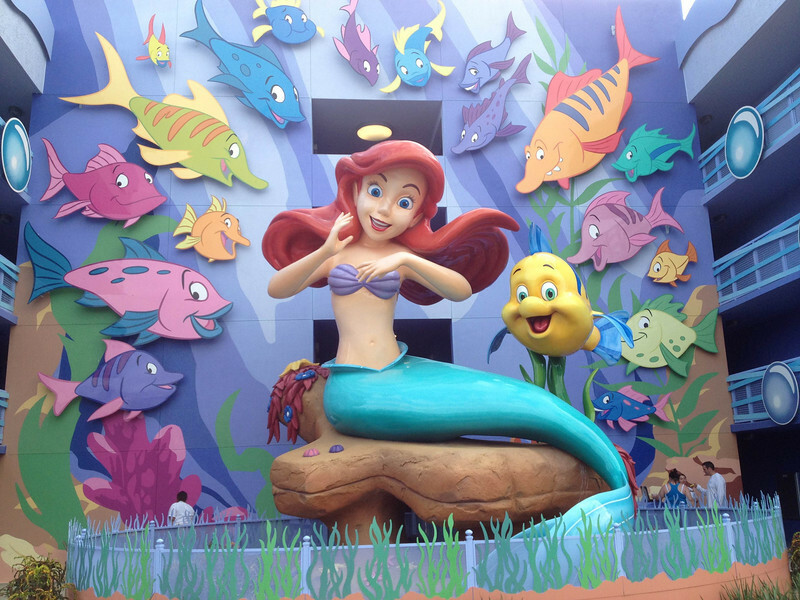 Sit back and enjoy the ride from Orlando to Port Canaveral Cruise with Orlando limo ride. 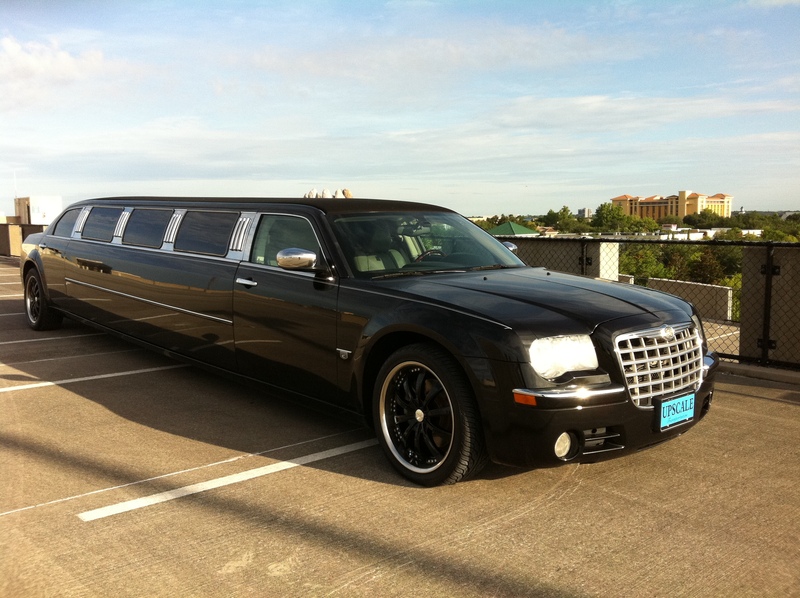 Orlando limo ride is a upscale luxury transportation service provider. 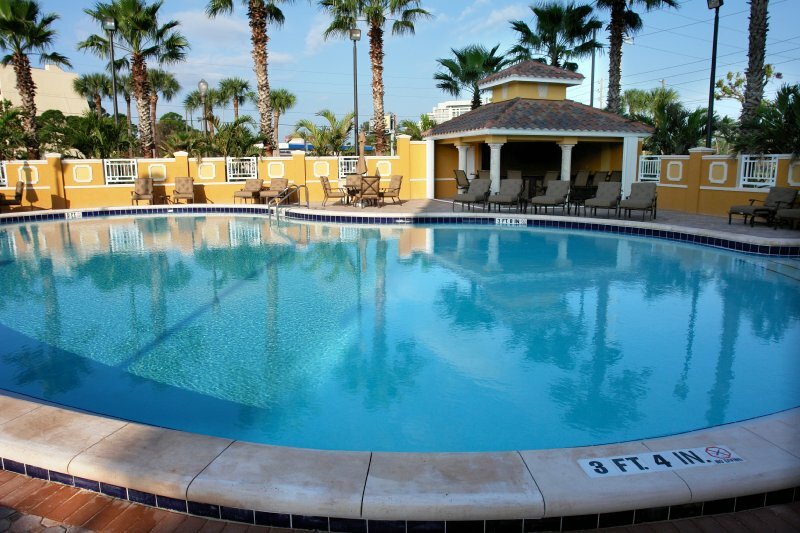 You may be reassured for your orlando transportation that the route for your intended journey will be meticulously planned in advance and a fully air conditioned executive sedan, SUV, Van or limousine of your choice will be clean and immaculately presented together with a fully uniformed chauffeur. Our orlando transportation chauffeurs are professionally attired, drug screened and DOT licensed. Orlando limo ride monitors all arrival flights, meet & greet at the airport and provide professional, courteous, prompt and safe transportation service. Orlando limo ride has been a leader in orlando transportation for its customer service, caring for customers comfort and fleet of high quality vehicles which comes together to create the most reliable service. To meet your needs, we offer Luxury Sedans, Stretch Limousines, SUVs, Vans, Corporate buses for our orlando transportation. With the service area, the world’s most common airport destinations and cities, Orlando limo ride also ensures quick and professional services to any venue, event or special occasion that you request. For our orlando transportation, we specialize and take pride in maintaining a current fleet featuring only the latest model vehicles ranging from regular length Lincoln town cars to fully equipped 50 plus passenger luxury bus liners. 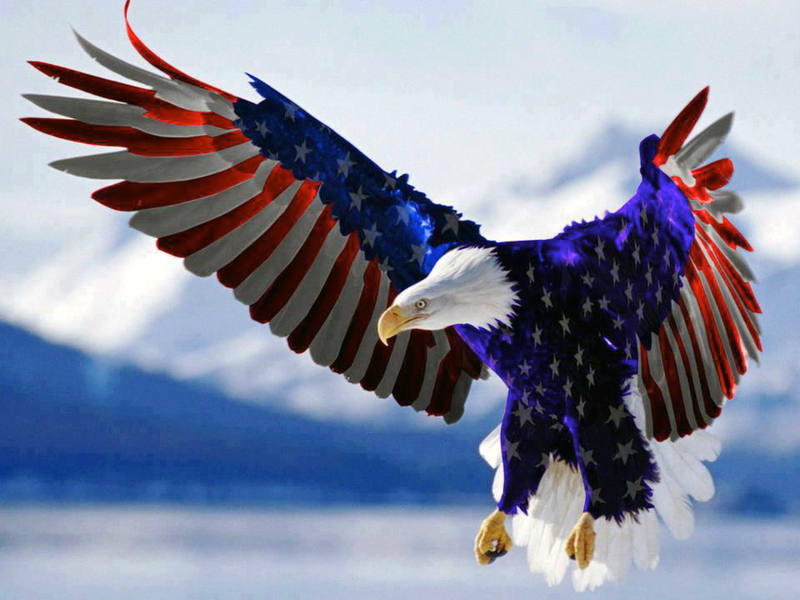 We also carry $1 million in liability insurance on our fleet vehicles. Orlando limo ride is a member of the National Limousine Association. 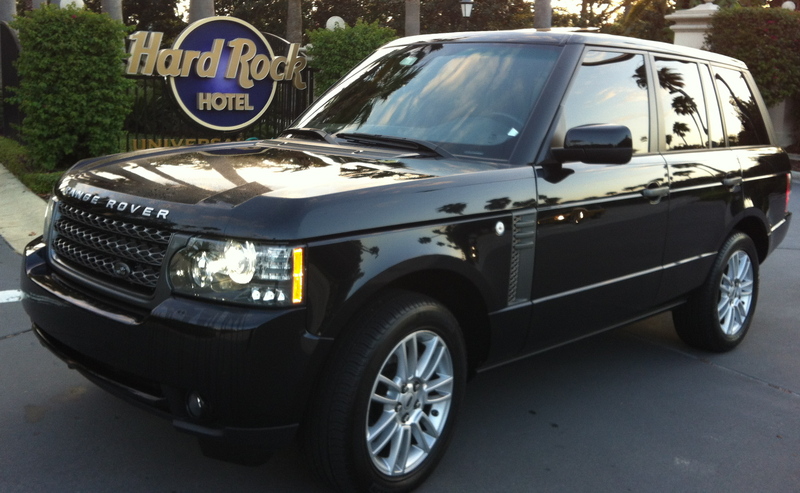 You can count on our orlando transportation for the very best in the luxury transportation. Our mission is to provide excellent timely service and comfort to our customers with our friendly staff, proffesional chauffers and customer service. We guarantee that our vehicles will always be on time to their destination. We are providing orlando transportation to you 24 hours a day 365 days a year so please contact us anytime to make your reservation. For those seeking transportation for specific events, Orlando limo ride offers bundled solutions for weddings, proms, tours and corporate events. 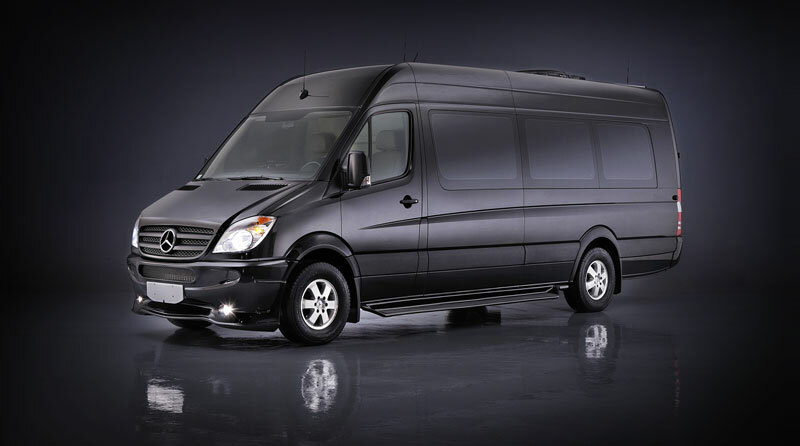 At Orlando limo ride your orlando transportation needs are our priority and business. You can be rest assured that Orlando limo ride will pamper you in every way imaginable and will go out of our way to make your orlando transportation the best it can possibly be. 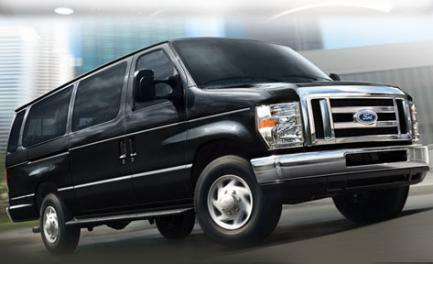 Orlando limo ride has the premium orlando limo services for visitor’s and residents in Orlando. We focus on providing excellent customer service and satisfaction. We are known and reputed for our orlando limo services with the highest quality of chauffeurs and vehicles. Our professional chauffeurs are fully Licensed, Experienced, Knowledgeable, and attentive to your needs. You can depend on our orlando limo services to reach your destination safely and on time in comfort even on a short notice. All reservations are double checked and confirmed with customers 72 hours prior to the service. We make sure that our Chauffeurs are on time with the latest GPS System installed in all our vehicles for orlando limo services. For your orlando limo services, you are in touch with professionals who will answer all of your questions and help you fulfill your specific transportation and limousine needs. We offer many Packages from Weddings to Birthdays and Anniversaries. We can also help you enjoy a simple Night Out on the town with orlando limo services or get you to the airport without any worries. Our dedicated team understands just how important it is to provide exceptional transportation and orlando limo services which exceeds the expectations of our corporate clients. Orlando limo ride delivers professional service and meet the individual needs of each customer for orlando limo services. If you have a special request we will work diligently to accommodate your needs for orlando limo services making your transportation and limousine event a memorable one. 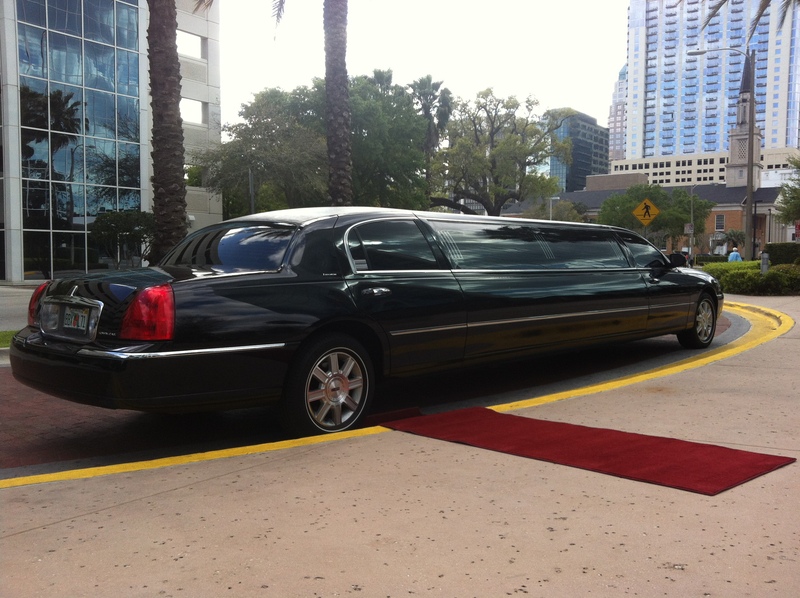 We provide red carpet for you on every special occasion for your orlando limo services making our customers Special and V.I.P . Orlando limo ride has the most sophisticated limousines, sedans, SUV’s and Vans for orlando limo services and our advanced technology and procedures are just the beginning of our services. Each member of our orlando limo services team is skilled and motivated to serve Florida’s travelers. 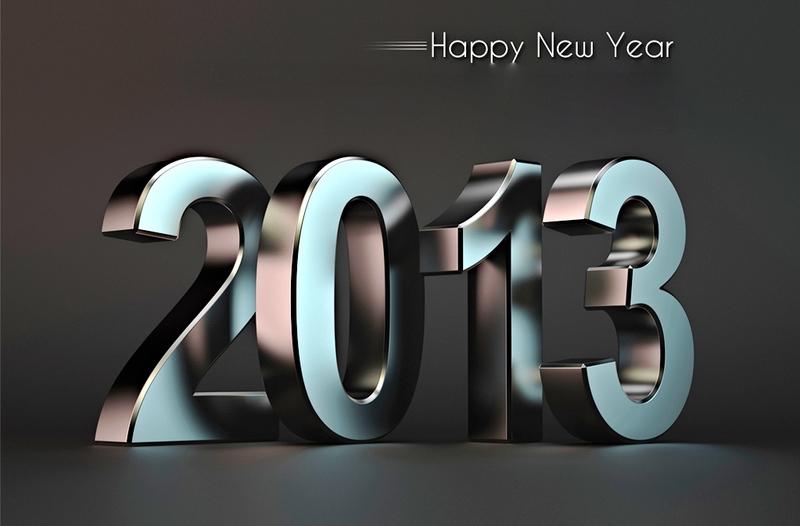 We strongly believe that when it comes to expertise, flexibility and orlando limo services, we are simply the best. So if you require transportation or orlando limo services and you want to ride in style at an exceptionally low price then look no further but Orlando limo ride. 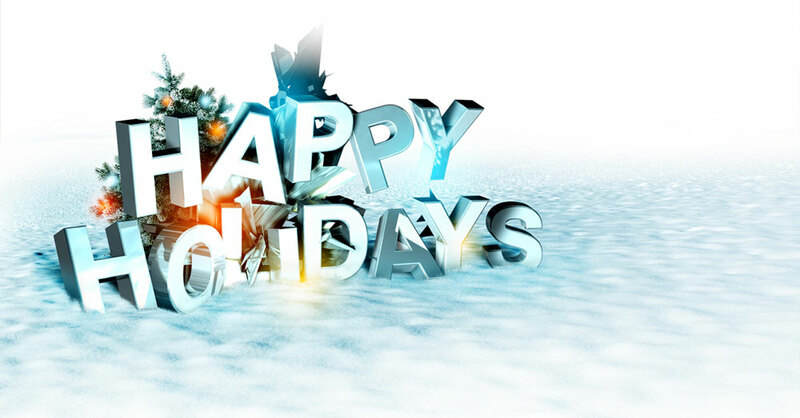 EVERY GOOD WISH FOR YOUR HAPPINESS THIS HOLIDAY SEASON . 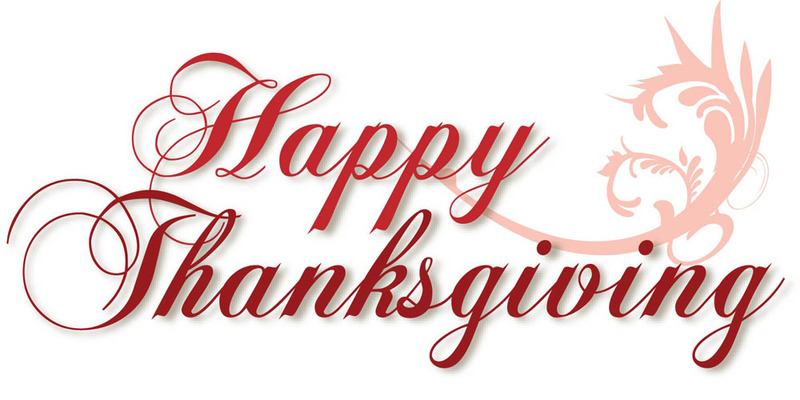 ORLANDO LIMO RIDE WISHES TO ALL OUR LOYAL CUSTOMERS , AFFILIATES , FACEBOOK FRIENDS , LINKEDIN FRIENDS , TWEETER FRIENDS & TO ALL AROUND THE WORLD ………. 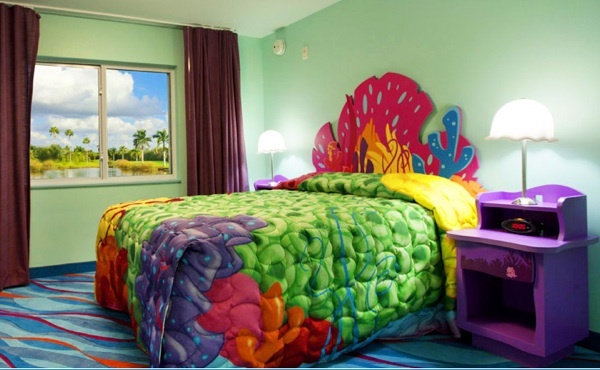 Disney’s Art of Animation Resort features room types for almost every party size and preference including standard rooms and family suites. 3 separate sleeping areas within the living space, which includes a generously sized dining or work table that easily transforms into a comfortable bed. 3 sparkling swimming pools and 4 playful courtyards—one for each film—to complete your Resort experience. 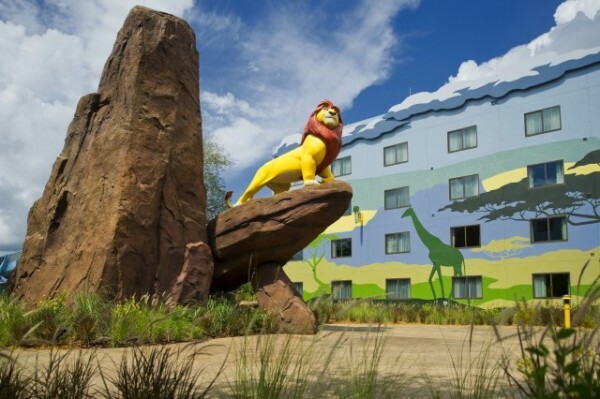 For your convenience, Guests may take advantage of childcare, concierge services, valet dry cleaning and self-service laundry facilities. 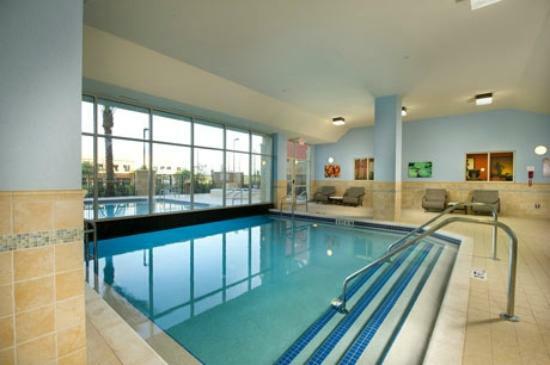 Three swimming pools offer fun and refreshment. 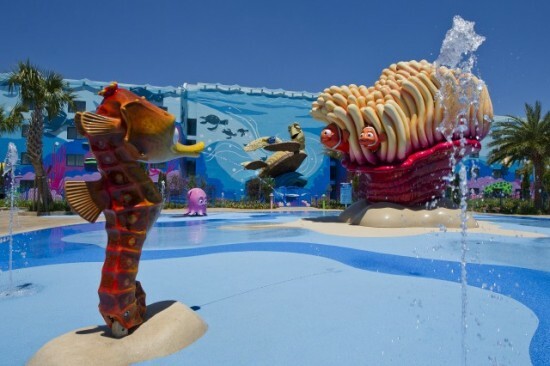 The largest is The Big Blue Pool located in the Finding Nemo courtyard and features The Drop Off pool bar. 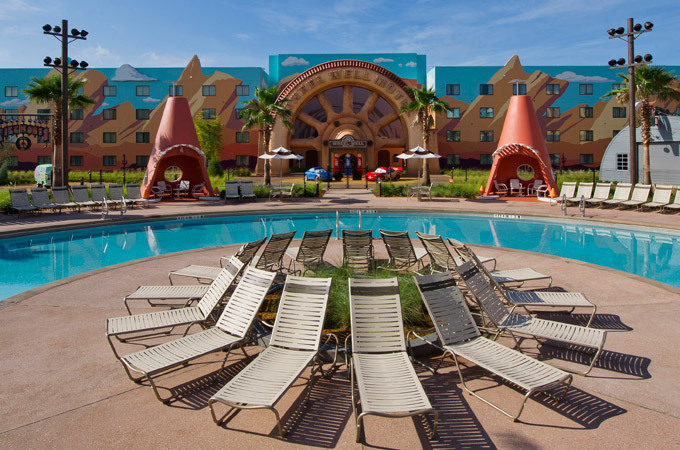 Two smaller pools, Cozy Cone Pool located in the Cars courtyard and Flippin’ Fins Pool located in The Little Mermaid courtyard, provide additional relaxation. Choose from a variety of amusements, including a video arcade, playgrounds and interactive water play areas that the little ones will love. 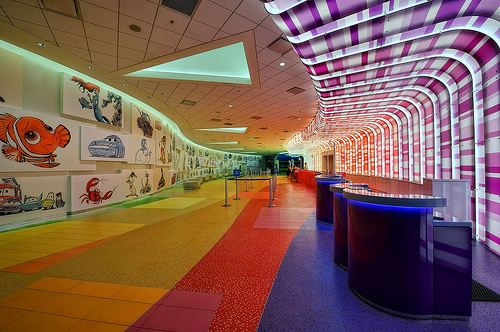 The animation-themed food court offers a variety of family favorites and Grab ‘n Go market selections. 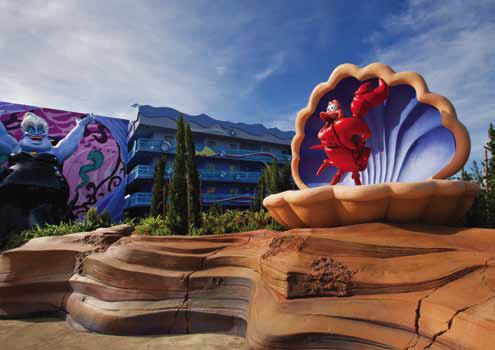 Disney’s Art of Animation Resort is a smoke-free Resort; smoking is permitted only in designated outdoor smoking locations. 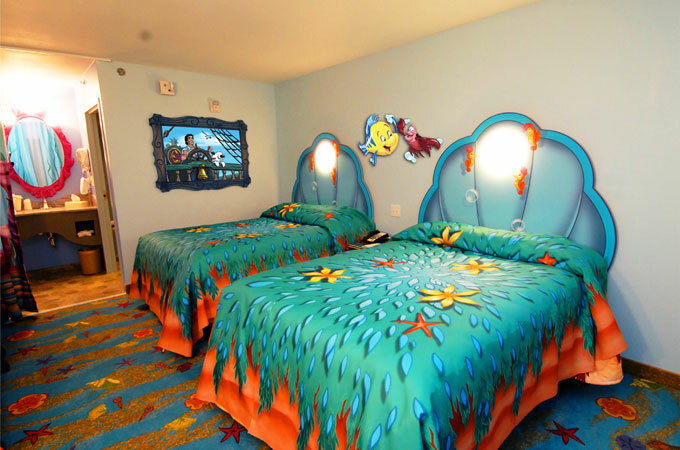 Accessible rooms and features are offered for Guests with disabilities. Now open! 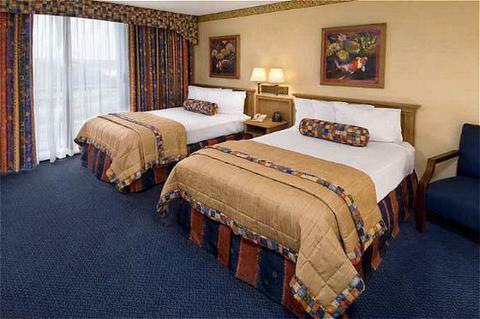 The brand Drury Inn & Suites Orlando is located less than 2 miles from Universal Studios. At this seven-time winner of the JD Power Award, you will start your day with free, hot, Quikstart breakfast. 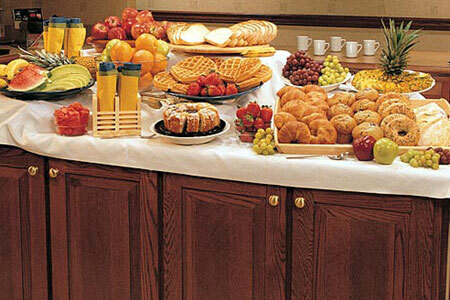 Enjoy a selection of great breakfast items including scrambled eggs, sausage, Belgian waffles, biscuits and gravy and much more! 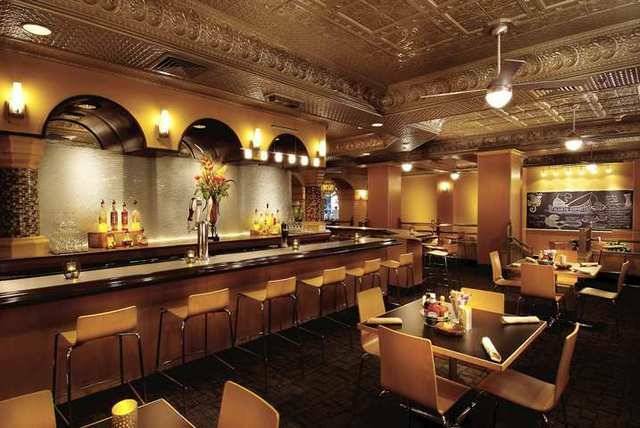 Join us for free evening beverages and snacks daily from 5:30 to 7 p.m., served in the lobby. 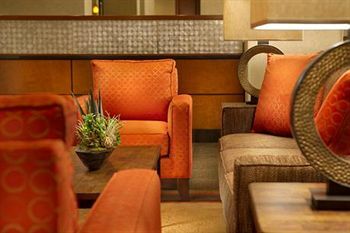 Stay connected with free long-distance calls (one hour per room per night), free wireless high-speed Internet access throughout the hotel, a 24-hour guest business center and spacious breakfast area with seating up to 100. 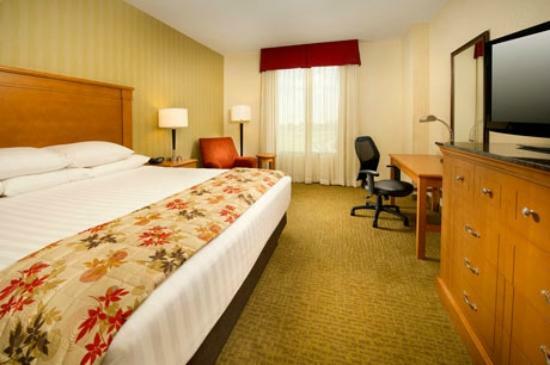 Relax in your spacious guestroom and enjoy in-room amenities including free local calls, free HBO, ESPN and CNN, free in-room coffee service, iron and ironing board and hairdryer, and guest laundry facilities. 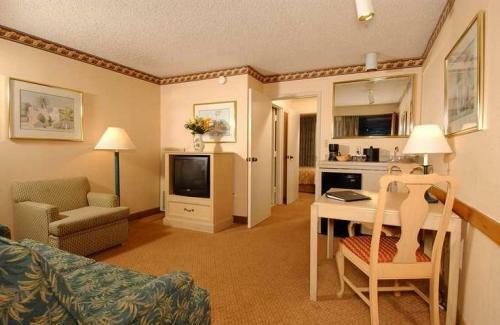 All rooms also include a microwave and refrigerator. 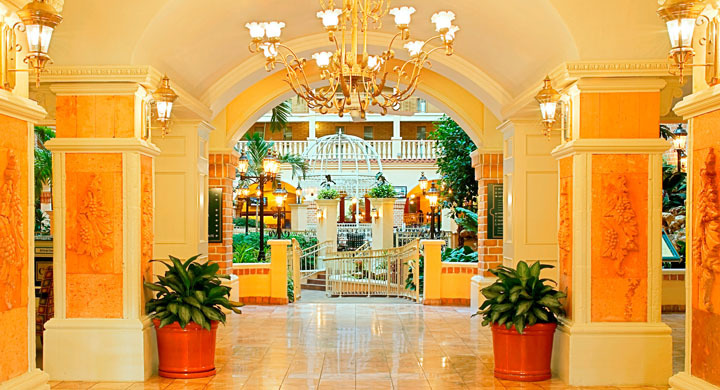 Orlando limo ride provides transportation & limousine services from Orlando International Airport / Theme Parks ( Disney – Universal Studios – Sea World ) / Convention center to the Drury Inn & Suites and back. 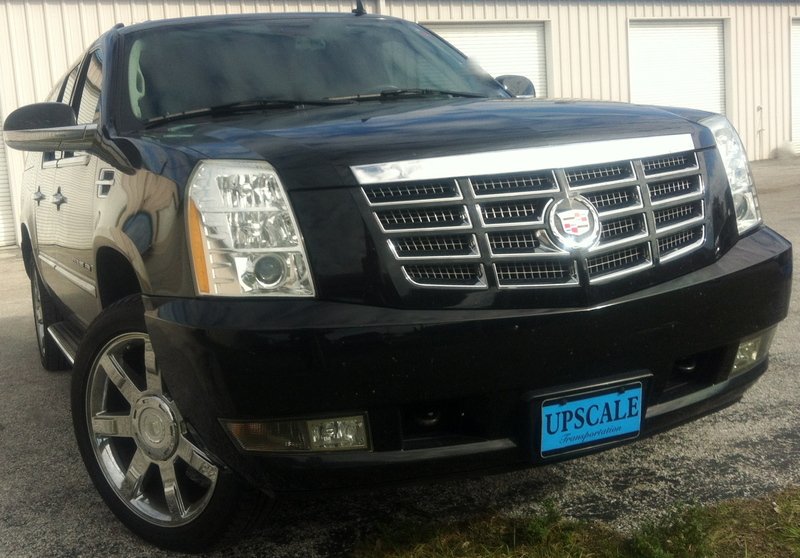 Check our exclusive fleet of vehicles. We hope to see you soon! 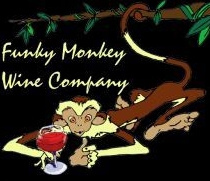 Stylish yet unconventional, Funky Monkey Wine Company offers sushi, steaks, seafood and of course wine. 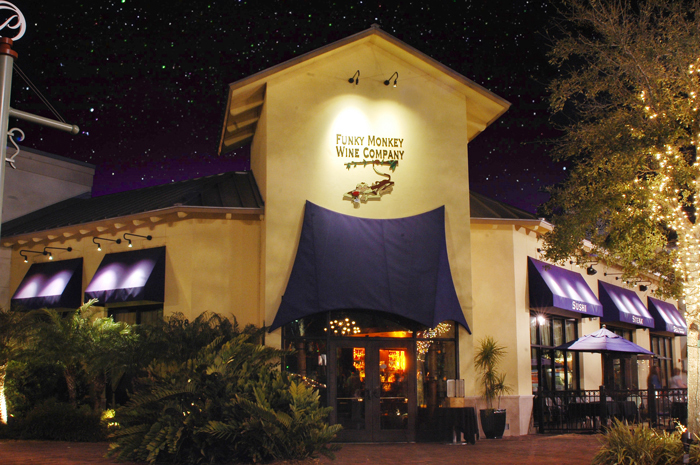 With over 120 bottles of wine to choose from, Funky Monkey has become well known around Orlando for its monthly wine dinners, upscale affordable cuisine and acclaimed entertainment. Private, semi-private and outdoor dining is available. 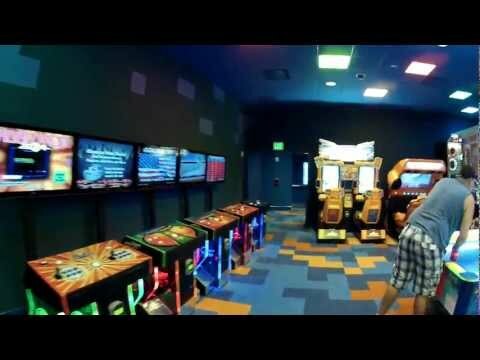 Funky Monkey is an Orlando original. Local, independently owned, we bring the best Orlando has to offer to. 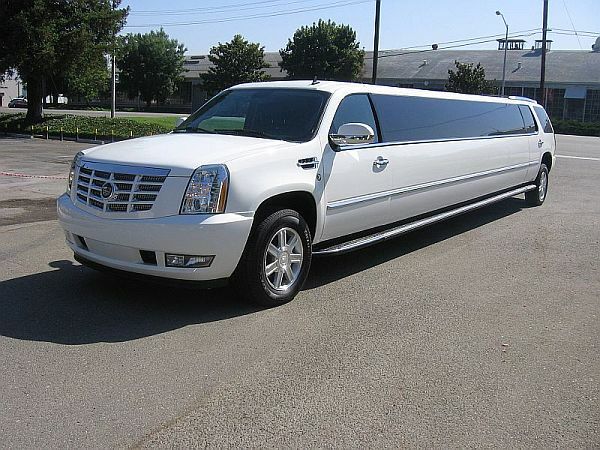 Also Orlando limo ride provides transportation and limousine services to and from the Funky Monkey Wine Company ( Dine in Style & check out our fleet ) . 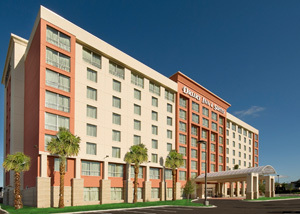 The Radisson Hotel Orlando – Lake Buena Vista is an award-winning, top-rated, full-service Orlando hotel located just ¼ mile from the main entrance of Walt Disney World Resort (Epcot, Disney’s Animal Kingdom Theme Park, Magic Kingdom Park and Disney’s Hollywood Studios) and the Orlando Premium Outlets. 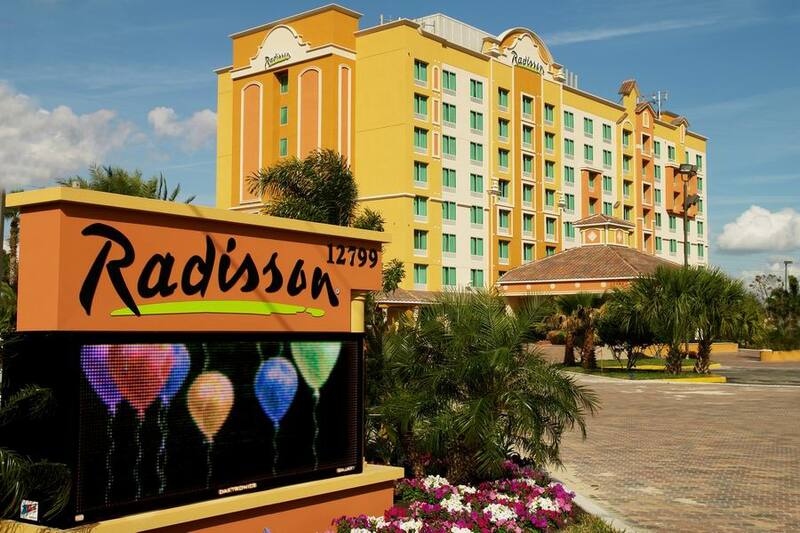 The Radisson Hotel is also just minutes from Universal Orlando Resort & SeaWorld Orlando. 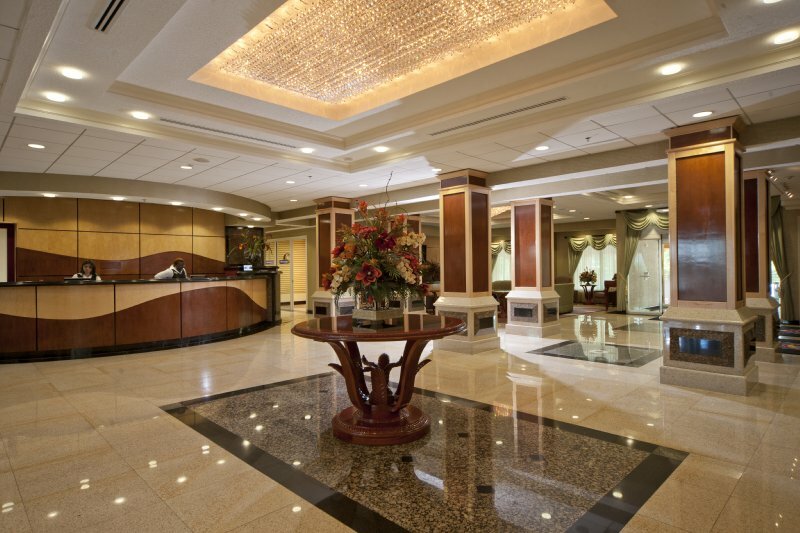 The hotel features 196 newly renovated, 100% non-smoking rooms, complete with microwave and refrigerator along with complimentary parking, local calls and high-speed wireless Internet usage throughout the hotel. 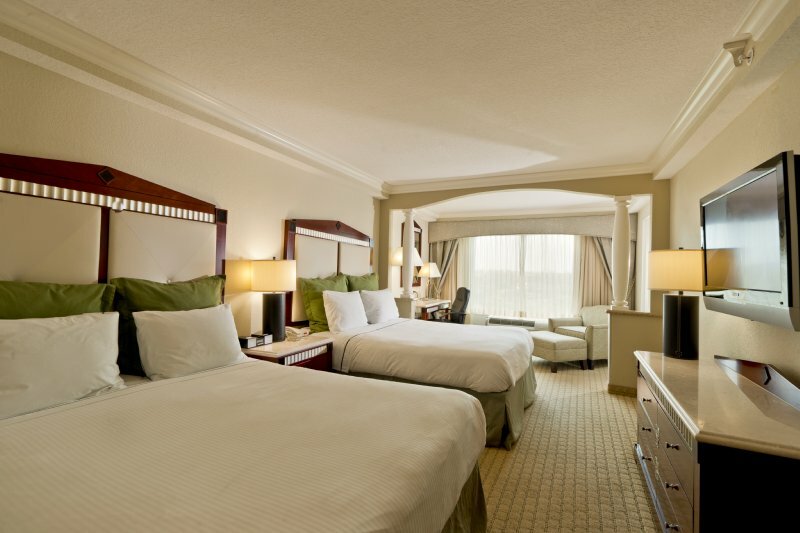 The Embassy Suites Orlando at International Drive and Jamaican Court is your ideal choice for an Orlando all Suite Hotel. 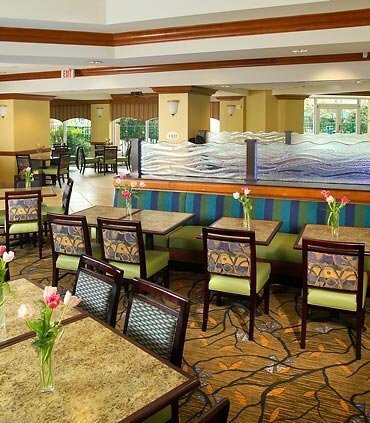 The Embassy Suites Orlando International Drive/Jamaican Court provides lodging in Orlando Florida near Walt Disney World Theme Parks, Universal Orlando Resort and SeaWorld of Florida. 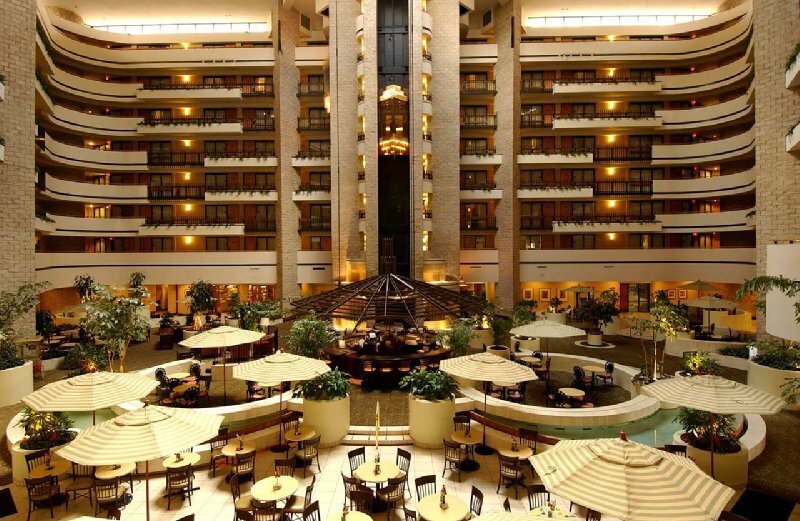 The Embassy Suites Orlando-International Drive/Jamaican Court is also conveniently located less than 1 mile from the Orlando Convention Center, as well as area businesses like Lockheed Martin, AT&T, and the beautiful Mall At Millenia featuring Bloomingdale’s, Macy’s and Neiman Marcus. 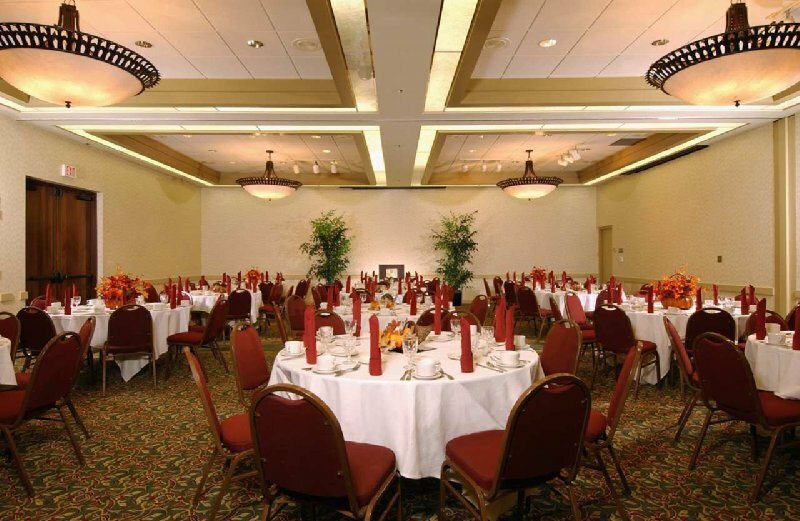 The Embassy Suites International Drive/Jamaican Court features over 3,000 square feet of meeting and function space with full flexibility designed to meet your corporate or private event needs. Whether you are planning a formal reception, sit-down dinner or breakfast meeting, our full-time expert Chef and catering staff will help you plan the perfect menu to please your guests. Each of your guests will experience the ultimate in service and delicious cuisine at every occasion. 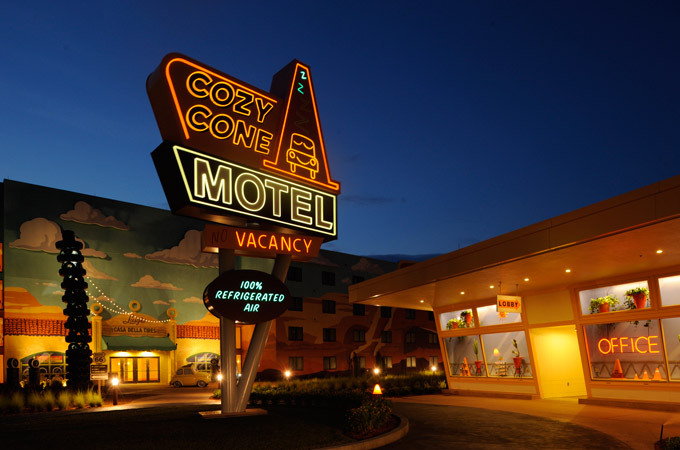 Visit Orlando and stay at one of the best hotels on International Drive! 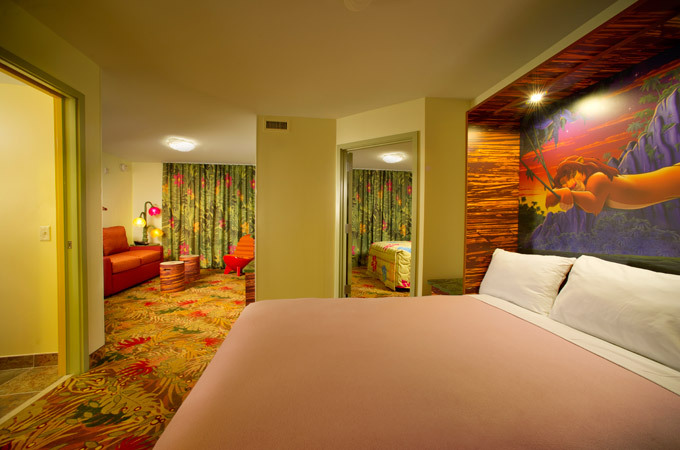 When you’re away from home, it’s nice to have a special kind of room to come home to…we know what our guests need after a long day. 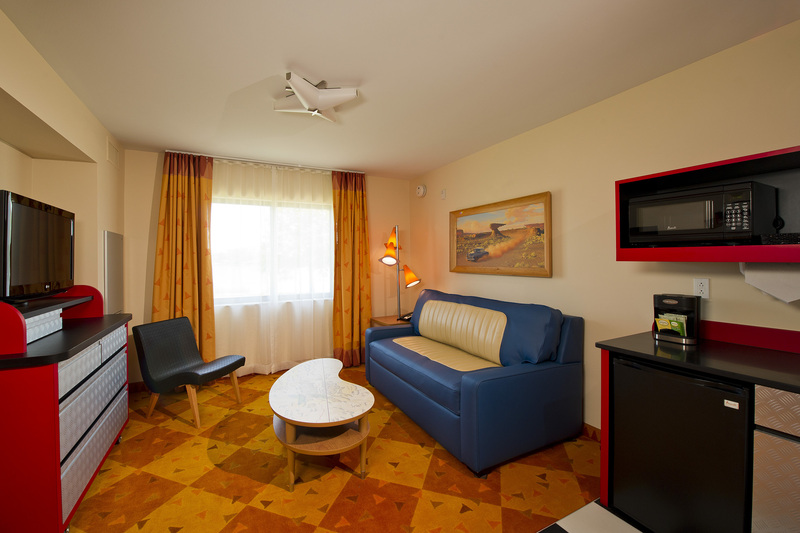 That’s why each of our suites provide you with plenty of space, and a unique combination of comfort and convenience. 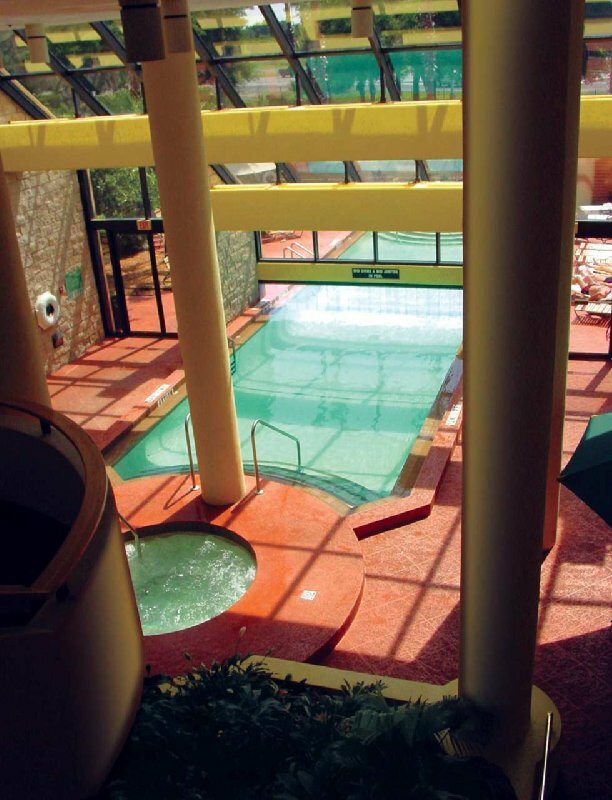 Enjoy a relaxing dip in the outdoor pool or soothing whirlpool. 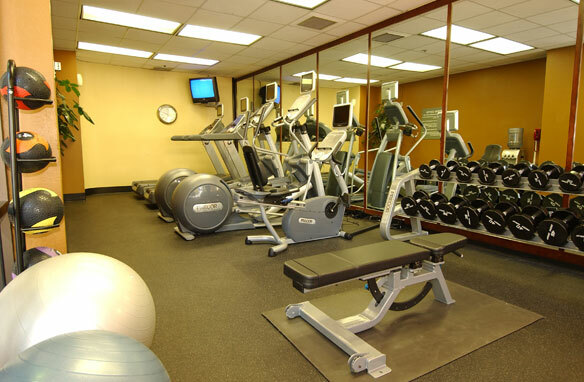 The exercise gym is also available with FREE access for our guests. Journey out to some of the local sights, explore an array of dining experiences or scout out the newest local attraction. A golf outing, fishing adventure and even a shopping trip all await you in Orlando. Our friendly staff of professionals invite you to experience the true value, quality accommodations and impeccable service for yourself!